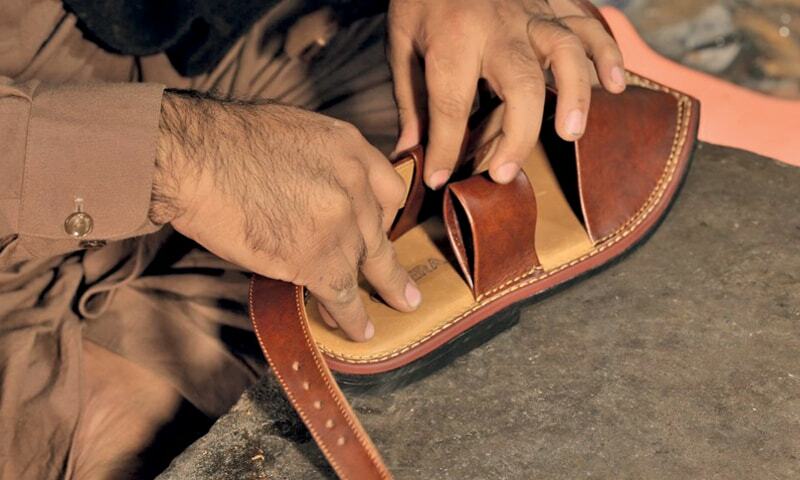 How home-grown start-ups are re-shaping consumer lifestyles in Peshawar. Peshawar is Pakistan’s sixth largest city and home to two million people. With a documented history spanning over 2,500 years, it is among South Asia’s oldest cities. Although the majority of the population is Pashtun, Peshawar is home to a diverse range of people from other cultures. 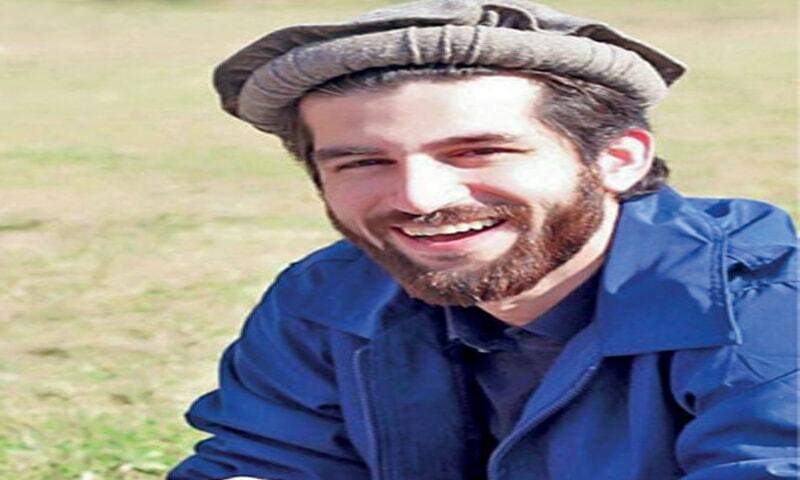 During the Afghanistan war, Peshawar attracted millions of refugees who settled in camps across the city and many of them eventually made Peshawar their home. Peshawar is also home to internally displaced people from FATA, Swat and Waziristan. This massive boom in the city’s population was not something the city was prepared for. This is when it did what most cities do best when faced with challenges: they innovate. As a result, Peshawar has recently attracted companies such as Careem, Foodpanda, Uber and Zameen. However, the focus of this article will be on home-grown start-ups that are changing consumer lifestyles in Peshawar. 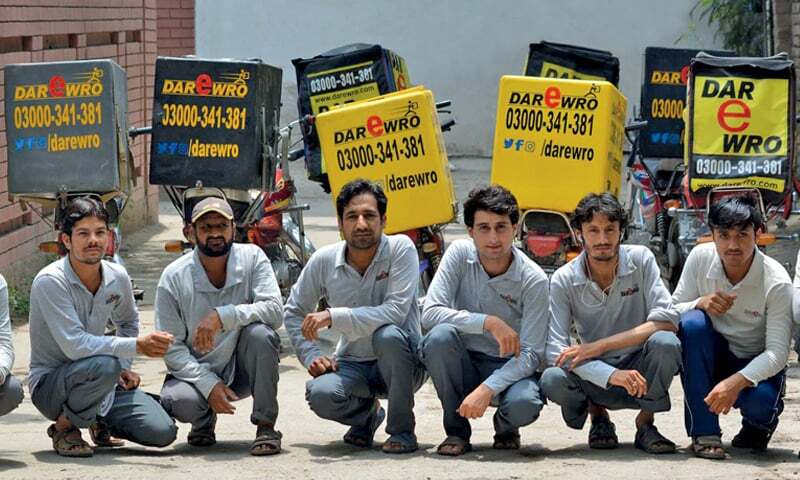 Dar-e-wro is a Pashto phrase which means ‘he/she is bringing it to you’ and as the name suggests, Darewro is an on-demand delivery service. Although similar ones have popped up on every corner of every city, Darewro was a truly innovative idea when launched in 2013. The start-up was founded by graduates of the Institute of Management Sciences after they failed to acquire jobs following their graduation. Their service soon became a favourite among Peshawarites because of their ability to deal with customised requests. From regular food deliveries to customised ones, such as picking up your clothes from a tailor and dropping them at a dry cleaner, Darewro does it all. The start-up has enabled a lot of small restaurants and home-based kitchens to deliver their food to eateries which previously were unable to afford a delivery network of their own. Darewro have also invested a lot of time, effort and money into the technology that goes into their operations. Obaid Jan, Founder and MD, Darewro, recently signed a contract with LMKT, a full-service tech company, to power their field operations with enhanced layers of visibility, tracking capabilities and performance management. Darewro has a mobile app on the Google Play Store similar to Foodpanda with an iOS app in the works. Darewro currently employ 120 people and have won numerous awards. Peshawar is famous for its dumba BBQ and namkeem karahi and for all the right reasons. You wouldn’t want to miss out on any if you were visiting the city. But if you are a resident and looking for something really different, you may opt for The Brownie Box. Founded by Nida Riaz, a young entrepreneur in her twenties, The Brownie Box delivers tasty desserts presented in boxes, complete with a handwritten note. Another similar home-based food business goes by the name of Maison de patisserie by Ayla Khattak, a qualified pastry chef and a blogger. Khattak bakes the kinds of pastries and bread you would not be able to find anywhere else in the city. Ultimately, more often than not, home-based food businesses are usually owned by women and they have been able to effectively use social media to promote their products. Due to their low-cost and almost zero investment, these businesses have been able to innovate faster than their high street counterparts. Another start-up making waves in Peshawar is Seengar which translates to ‘make-up’ or ‘dressing up’. This e-commerce start-up designs, manufactures and distributes traditional Afghan Kuchi dresses, jewellery and traditional Pashtun hats (pakols). Kuchi, which is derived from the Persian word koch (to migrate), are Afghan nomads who looked after the sheep and historically moved between the mountains of Afghanistan to the plains of the Indus every year before the Afghanistan-Pakistan border was closed in the early sixties. Kuchi women dress in beautifully bright, colourful clothes and wear traditional stone jewellery. 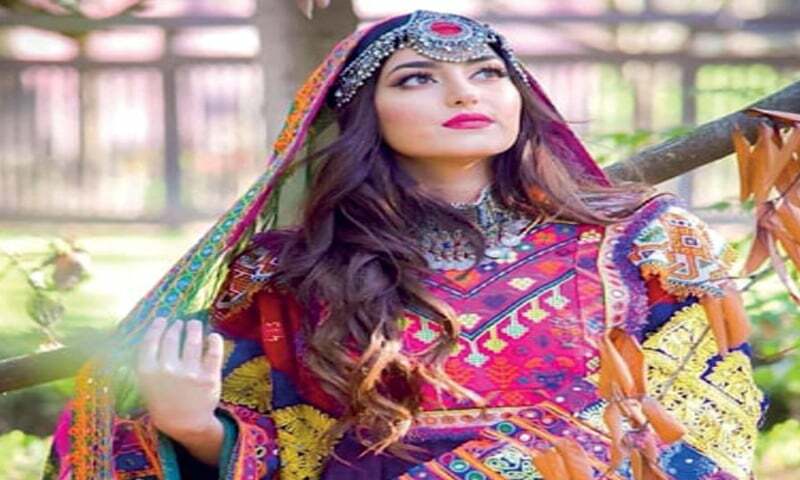 Kuchi dresses and jewellery, which are still popular among Afghans, have gone mainstream with start-ups such as Seengar which use social media influencers to promote traditional attire. These gorgeous dresses are slowly replacing designer wear from renowned fashion houses of Pakistan at occasions such as weddings, parties or cultural nights. The famous Peshawari chappal is not new for anyone living in Pakistan. They are now easily available in every metropolitan city and online via several e-commerce shops. What makes the story of Bera, a Peshawar based start-up, different is the way they are trying to re-engineer the sandal. Muhammad Jahangir Ahmad and Mian Rashed Inam Khattak, the co-Founders of Bera, started off with Dealskpk, an e-commerce store that sold many items including the Peshawari chappal. 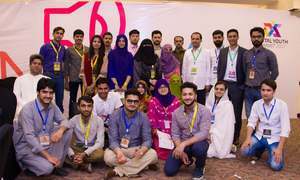 But as the sales of the chappal dwarfed everything else, they pivoted and rebranded to Bera, which is incubated at Revolt, a Peshawar-based incubation programme. During the incubation, the product team extensively researched the market to identify design flaws in the traditional chappal. Among many other things, they found out that it was not very comfortable. With market research to back their new products, the Bera team produced one of the industry’s first chappals that were aesthetically similar to the original design, but introduced features that made them more comfortable, like padded inners and leather soles which were traditionally always made with rubber. This gave birth to a new generation of footwear in the Peshawari chappal industry. Soon, retailers caught on and introduced dozens of similar designs, loaded with comfort features. Bera has recently raised an investment evaluated at one million dollars. 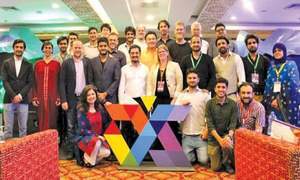 Peshawar-based start-ups have started to attract investments and there is an increasing support from the government in terms of funding and incubation programmes. I am hopeful that the trend will continue. Start-ups like these not only contribute to the economy and create jobs, but also have a social impact on their cities. Muhammad Uzair leads Blimp, a digital marketing & PR agency based in Peshawar. Peshawar's amazing history spans over 2,500 years from trade caravans to invasions, Alexander the Great, Mongols, Moguls, British and in recent times the impact of Soviet invasion of Afghanistan, followed by the US War on Terror. It was indeed the wild west frontier with the nearby Khyber Pass becoming the gateway to the sub-continent. Yet, its proud gun-toting people are honorable and hospitable. Its rich cultural heritage must be preserved and promoted for world tourism, which the government is now rightly promoting. I think it is also important to mention that Peshawar also has very good literary rate of 74% not so good for women their literary rate is 9% and Swat is the second best city in Pakistan after Islamabad with literary rate of 80%...amazing. I hope our Pashtun brothers and sisters keep education their main priority. Education is the power! Phakols are from Chitral not Afghan or Pashtun . Having studied in engineering university and later been a senior lecturer, I found the food delicious, traditional dresses charming and above all its people fascinating , innovative , and most industrious. Lots have changed but this beautifully written article makes me revisit those golden days which are memorable and soul warming. Thanks Uzair for making my day and letting me feel that I am there once again. Keep it up Peshawarites. Very well Done!